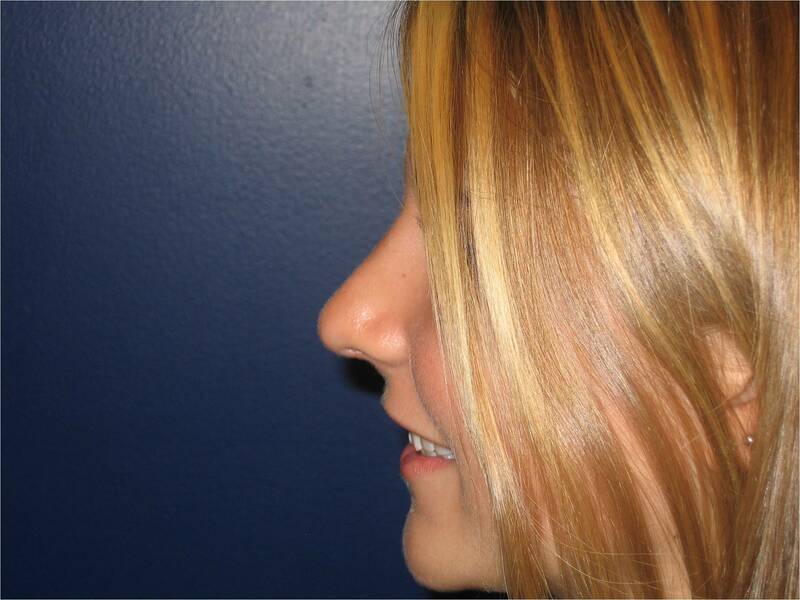 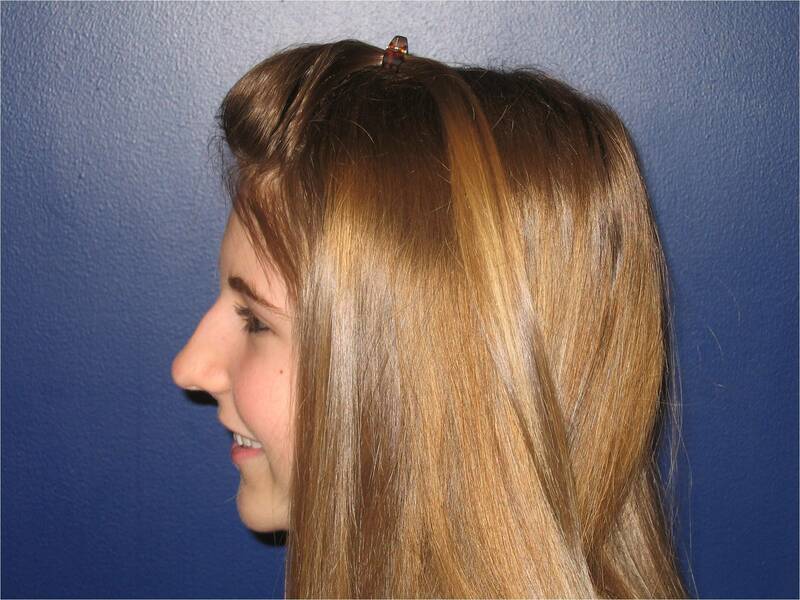 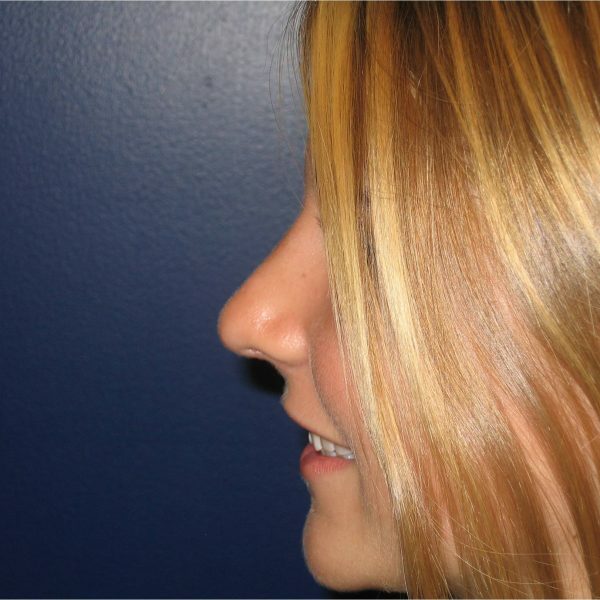 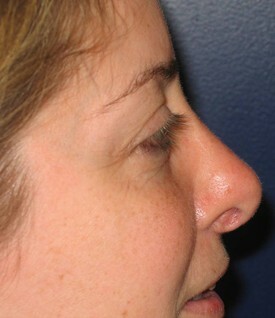 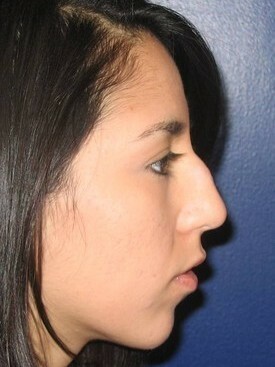 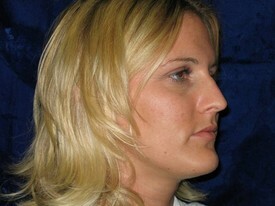 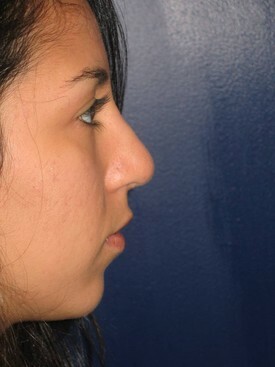 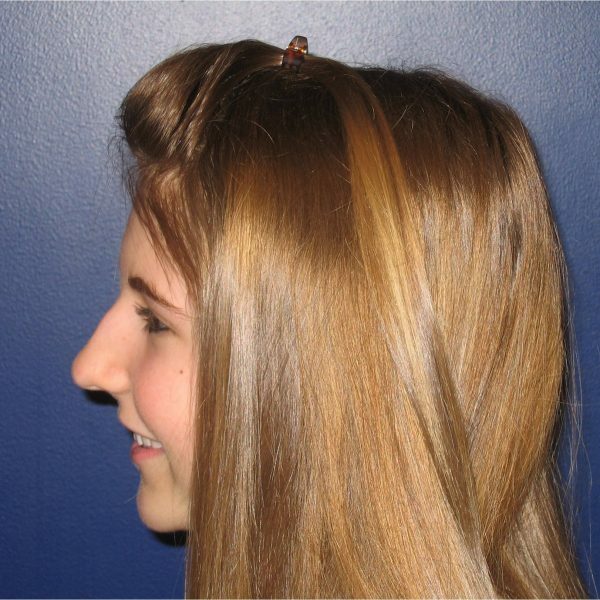 RHINOPLASTY (NOSE SURGERY) is not just for aesthetic purposes. 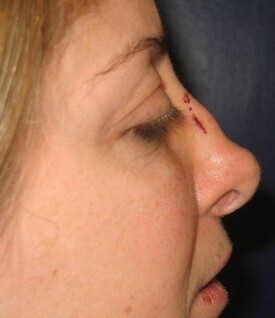 Baltimore Plastic and Cosmetic Surgery Center shows photos and why they perform the procedure. 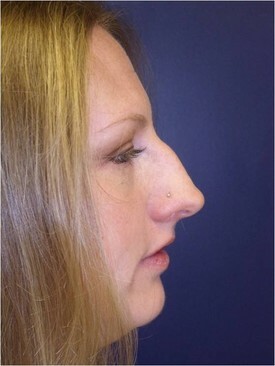 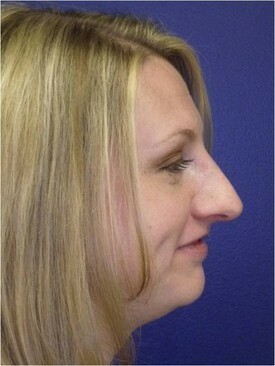 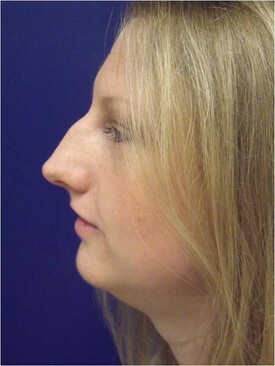 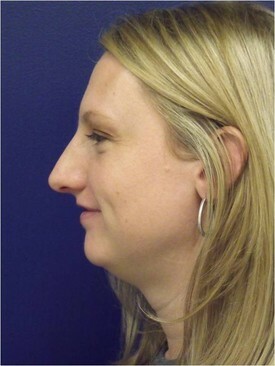 This is a 35 year old female who was unhappy with the shape of her nose and she had difficulty breathing. 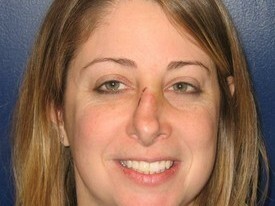 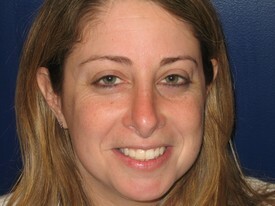 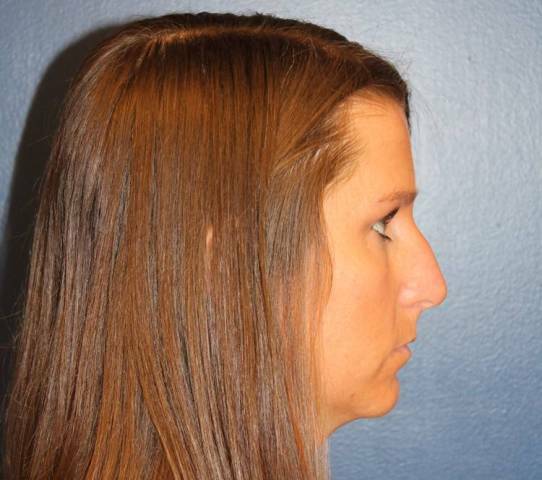 She underwent a Baltimore rhinoplasty and a septoplasty. 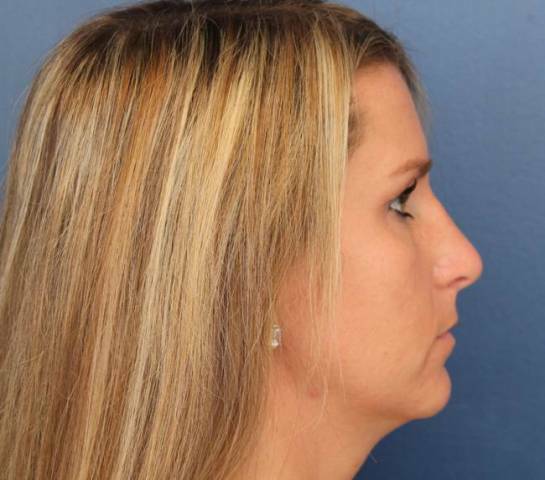 Now, she loves the way she looks and her breathing is greatly improved!